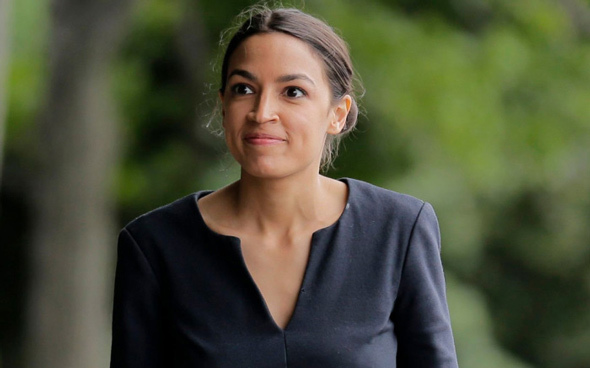 Democratic Socialist candidate Alexandria Ocasio-Cortez has been making yet more foolish remarks, this time on the subject of climate change. 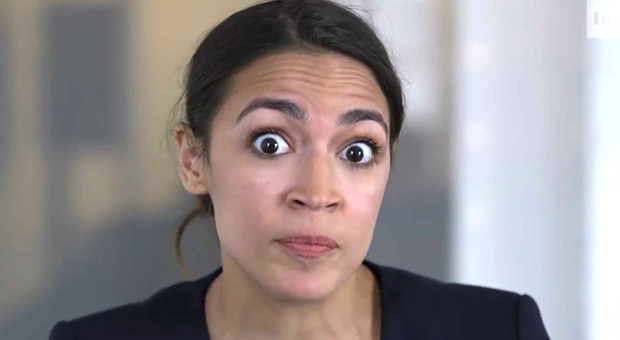 Ocasio-Cortez said in a video that the objective of obtaining 100 percent renewable energy to fight climate change is similar to the United States fighting Nazi Germany during World War II. 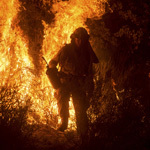 Referring to Nazi Germany the last “existential threat” the US has experienced, the socialist candidate neglected to look at more recent threats, including the September 11 attack that claimed 3,000 innocent Americans in 2001. 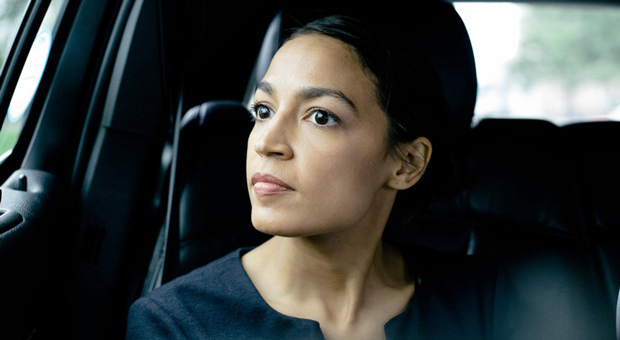 “So when we talk about existential threats — the last time we had a really major existential threat in this country was around World War II,” Ocasio said in the video. According to Breitbart: “And what we did is that we chose to mobilize our entire economy; industrialize our entire economy, and we put hundreds of thousands if not millions of people to work defending our shores and defending this country,” Ocasio-Cortez said. “It may seem really big. It may seem very ambitious. It may seem very radical,” Ocasio-Cortez said. “But the fact of the matter is we’re dealing with a radical truth and a radical reality and the more that we choose to ignore it the worse we are doing for our children and our grandchildren and frankly ourselves,” Ocasio-Cortez said. Famous for jumbling word salads, Ocasio-Cortez, 28, became a Democratic Party hero after unseating party caucus chair Rep. Joe Crowley (D-NY) in New York’s June primary. Despite the victory igniting Ocasio-Cortez ’s political career, she has since displayed hints of being 'out of her depth' when quizzed by news anchors.